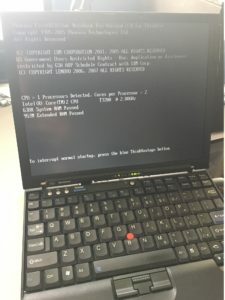 I have an older Lenovo X60 laptop lying around that I don’t really use for anything these days and I decided that it might make for a decent computer to use to play around with some random distributions. 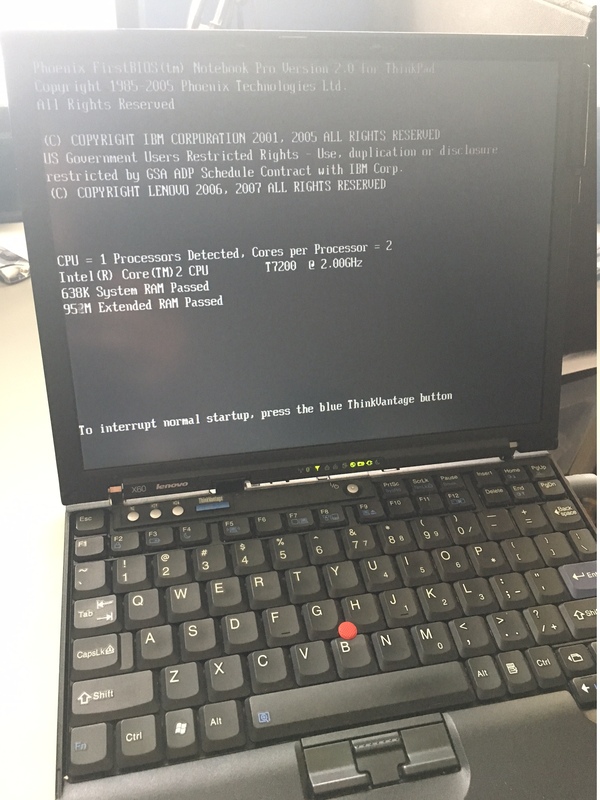 It’s not the best machine in the world but does come packed with an Intel Core2Duo (T7200) @ 2GHz and 2GiB of RAM. OK so I have the machine and now to install a new distribution! …Unfortunately when I went to finally pick which distribution to actually install I couldn’t make up my mind and instead figured that I should first come up with an interesting way to help out with that process. 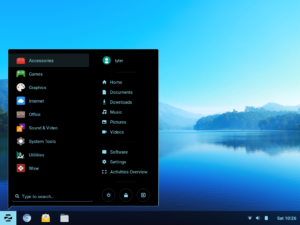 So I went over to everyone’s favourite website DistroWatch.com and, after loading up their big list of distributions, I kind of just scrolled up and down while randomly moving the mouse for a while. Yeah not the most scientific approach but whatever. 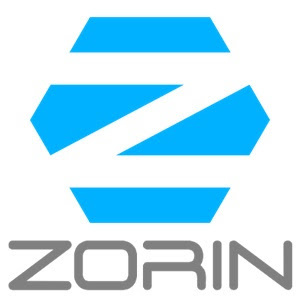 When I stopped my mouse was highlighting a link for Zorin OS and so the decision was made. Designed for Windows XP but not limited to it! I also came up with a simple rule for this round of distro hopping: stick to the base included software if possible. So for example if a distribution ships with Evolution as its e-mail client then use that instead of installing Thunderbird or something else. The point of this ‘rule’ is simply to try and use it in the way the packagers intended, rather than simply falling back to my standard set of software choices. I must say I’m actually quite impressed by this list. 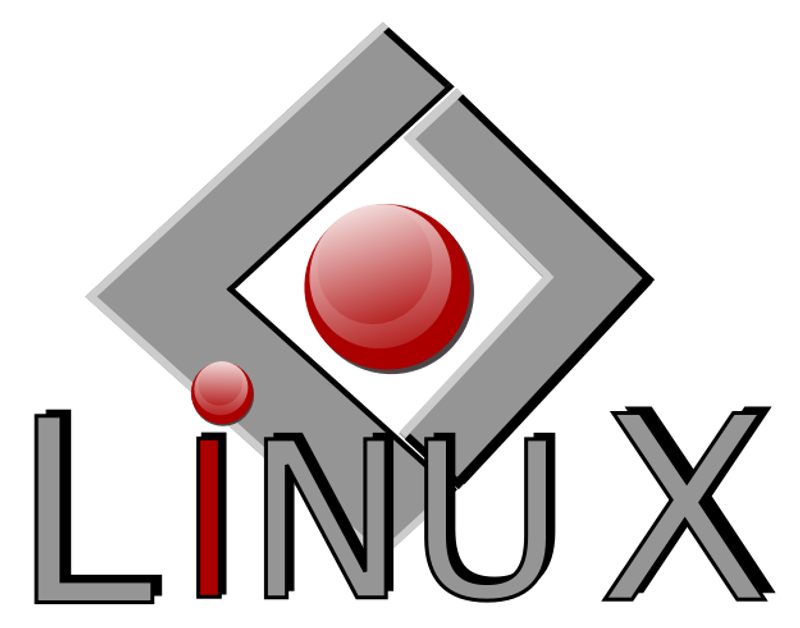 This is extremely close to what I would normally install on my systems and I think it will offer an excellent experience to Linux newcomers. 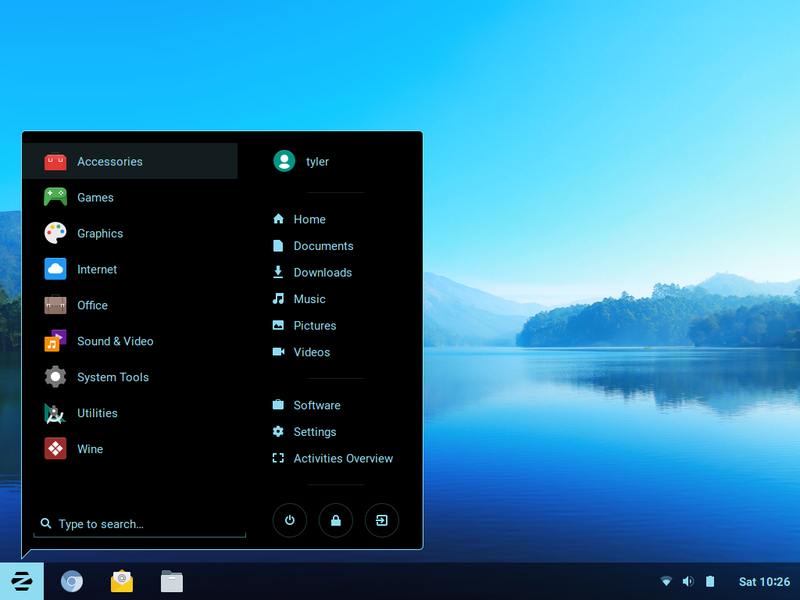 I should also point out that even though it doesn’t look like it, Zorin OS is running on top of GNOME Shell and is actually based on Ubuntu so you inherit a lot of nice things (e.g. online help, PPAs, etc.) as a result. Even something as boring as the menu is really, really nice! My first impressions of Zorin OS in the brief time that I’ve used it so far are that the team spent a lot of time really polishing the presentation of their desktop. There is a lot of attention to detail here in the small things, for example how the logo fades in during boot or how the menu animates and slides as you move through it, that you just don’t find in a lot of other major distributions. 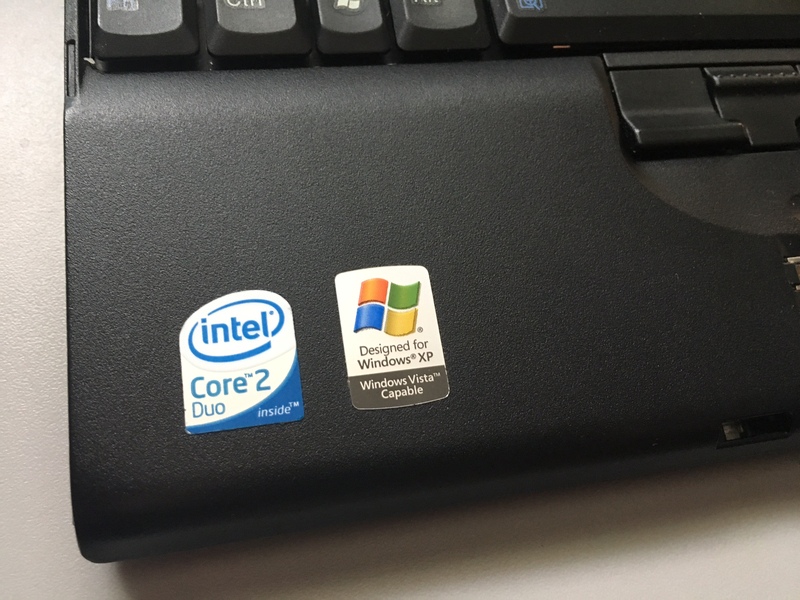 In terms of how it performs, even on this old laptop it seems pretty decent. On cold start it uses about 900 MiB of RAM which is a tad bit high but after a few hours of using it I was only up to around ~1.5 GiB or so which isn’t too bad. 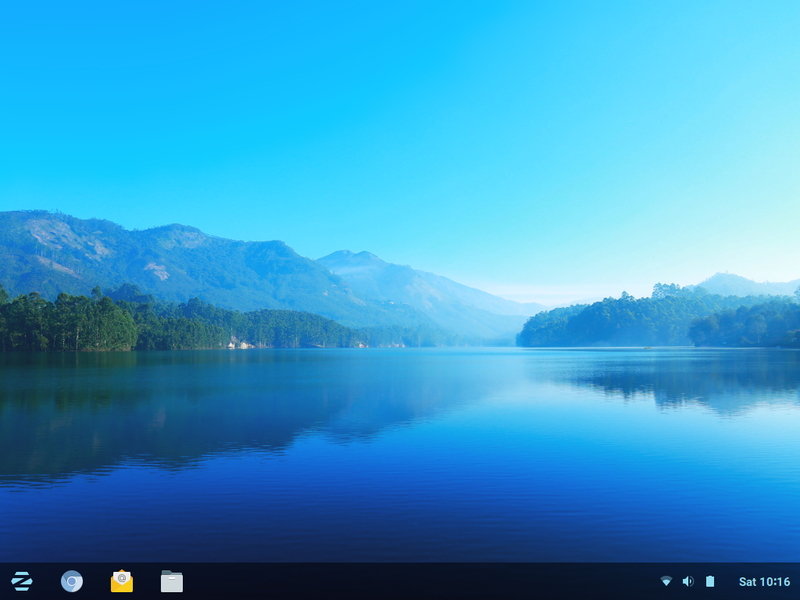 I’ll be playing around with Zorin OS more over the coming days/weeks/whatever and will post anything interesting that I find as I go. Then it’ll be off to hop to another DistroWatch link. 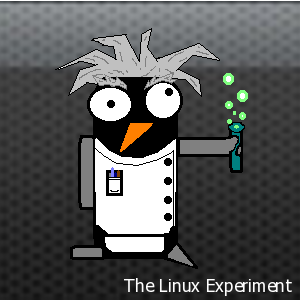 If you’re interested in joining me on this crazy made up challenge we would love to feature your write ups here at The Linux Experiment as well. Simply head over to this link and get in touch!